Riveted by The Read? Seriously obsessed with Serial? 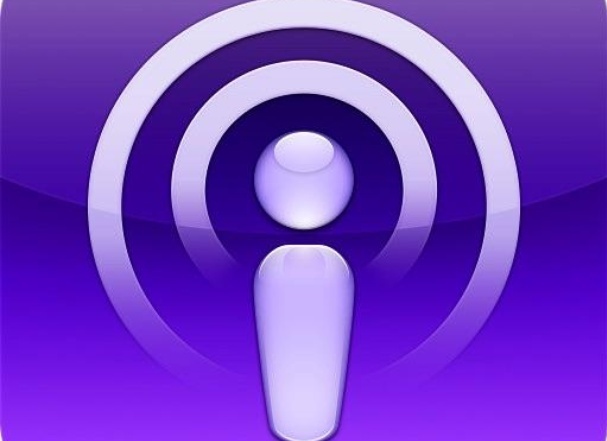 Discuss the world of podcasts with other likeminded lovers of the medium.